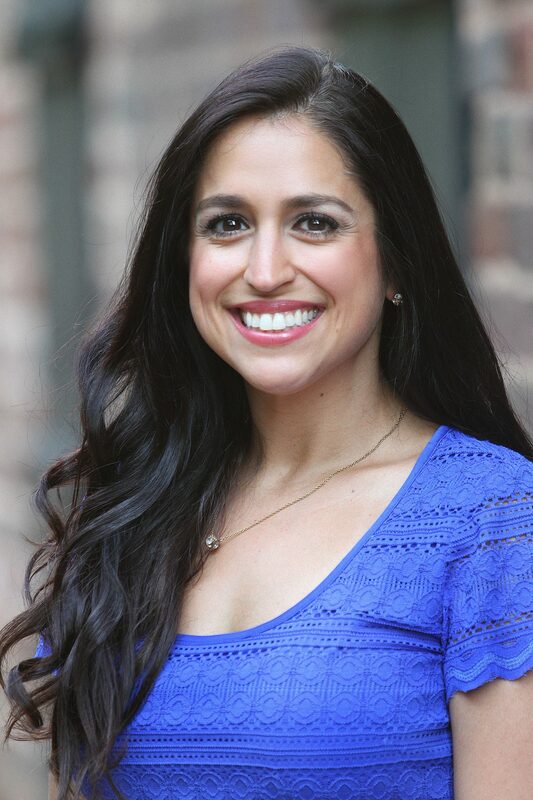 Dr. Theodora Soublis is an Atlanta native who received her Bachelor’s degree in Psychology from Oglethorpe University. She continued on to the University of Houston receiving her Master’s and Doctoral degrees in Counseling Psychology with a specialization in child and family psychology. Following her doctoral work, she returned to Atlanta and completed her Post-Doctoral Fellowship at Emory University, School of Medicine and the Marcus Institute, now the Marcus Autism Center. In addition to her private practice, Dr. Soublis previously worked at Georgia State University as the Associate Director of Clinical Services at the Regents Center for Learning Disorders. As the Associate Director of Clinical Services, her responsibilities included evaluating college students for various learning disabilities and attention difficulties, supervising doctoral students, and maintaining clinical services of the center. Additionally, she maintained the role of a primary assessor for a long-term research project for the Atlanta Veterans Affairs Medical Center. In 2017 Dr. Soublis was granted Fellow status and elected as President of Georgia Psychological Association (GPA) for the 2018-2019 term. Previously, she was the chair of the Committee on Independent Practice and was appointed by the GPA President for an extensive Task Force Project. Dr. Soublis is also a member of the American Psychological Association. Dr. Soublis has extensive experience in providing individual therapy, family therapy, parent consultation, and comprehensive psychoeducational evaluations with a substantial neuropsychological component. Dr. Jayme Puff earned her Bachelor’s degree in Psychology with honors from the University of Central Florida (UCF). She continued on at UCF and earned her Master’s and Doctoral degrees in Child Clinical Psychology. Dr. Puff completed her pre-doctoral internship and post-doctoral fellowship at the Yale University Child Study Center in the School of Medicine, where she specialized in working with young children and their families. She completed her Postdoctoral Residency in the Department of Psychiatry and Behavioral Sciences at Emory University. Dr. Puff has extensive training in working with children from infancy through adolescence and their families. Dr. Puff has presented at large-scale national and international conferences, including the World Association of Infant Mental Health, the Association for Behavioral and Cognitive Therapies, and the American Psychological Association conferences. She has taught college courses in Child Development, Clinical Psychology, and Statistical Methods in Psychology. She is a certified provider of Child Parent Psychotherapy (CPP) and Trauma Focused Cognitive Behavioral Therapy (TF-CBT). Dr. Puff has experience in providing individual therapy (ages 3-21 years), family therapy, dyadic parent-child therapy (birth to 5-years and their caregiver), and parent consultation. She also provides comprehensive developmental evaluations for children (age 5 and under), as well as psychoeducational evaluations with a substantial neuropsychological component (ages 5-18 years). Dr. Camara Murphy earned her Bachelor’s degree in Psychology from Muhlenberg College located in Allentown, Pennsylvania. She continued on at the Georgia School of Professional Psychology in Atlanta, Georgia and earned her Master’s and Doctoral degrees in Child Clinical Psychology. 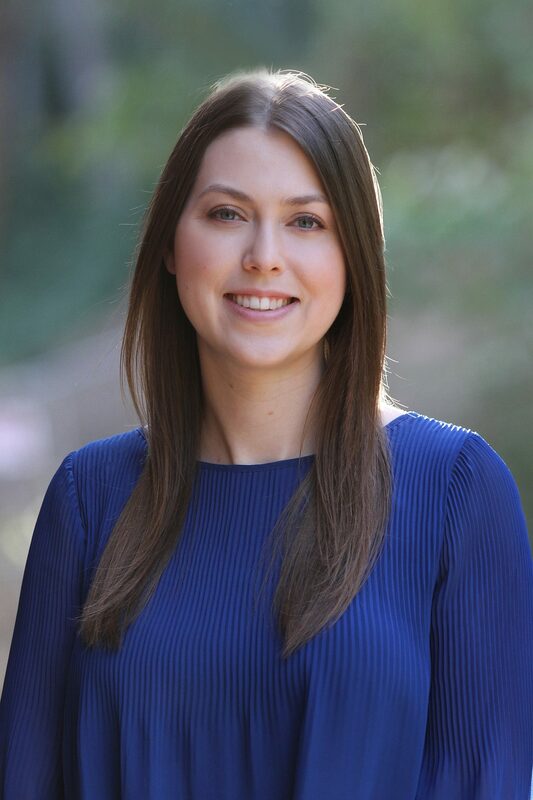 Dr. Murphy completed her pre-doctoral internship at the Kennedy Krieger Institute, Johns Hopkins University School of Medicine and her post-doctoral residency at Children’s Healthcare of Atlanta, Emory University School of Medicine, where she specialized in pediatric and health psychology. Dr. Murphy has extensive training in assessment and therapy with toddlers, children, adolescents, young adults, and families presenting with a wide range of mental health concerns. She works with individuals and their families to increase coping of acute and chronic medical conditions and to improve quality of life and related emotional and behavioral disorders due to medical conditions such as cancer, sickle cell disease, cystic fibrosis, diabetes, chronic pain and illness, and many others. Dr. Murphy also specializes in grief, loss, anxiety, depression, ADHD, and adjustment difficulties. She utilizes Cognitive Behavioral Therapy (CBT) and a skills-based approach in her work. Dr. Murphy has experience in providing individual therapy (ages 3 – 21) and parent consultation. She takes a cognitive-behavioral and skills-based approach to help toddlers, children, adolescents, young adults, and their families learn strategies to improve functioning and well-being. She also conducts comprehensive psychoeducational evaluations with a substantial neuropsychological component. Dr. Murphy is also on staff at Children’s Healthcare of Atlanta as a Pediatric Psychologist. Dr. Richard “Rick” Van Haveren attended Carroll University for his Bachelor’s degree in Psychology. He earned his Master’s degree at the University of Miami. 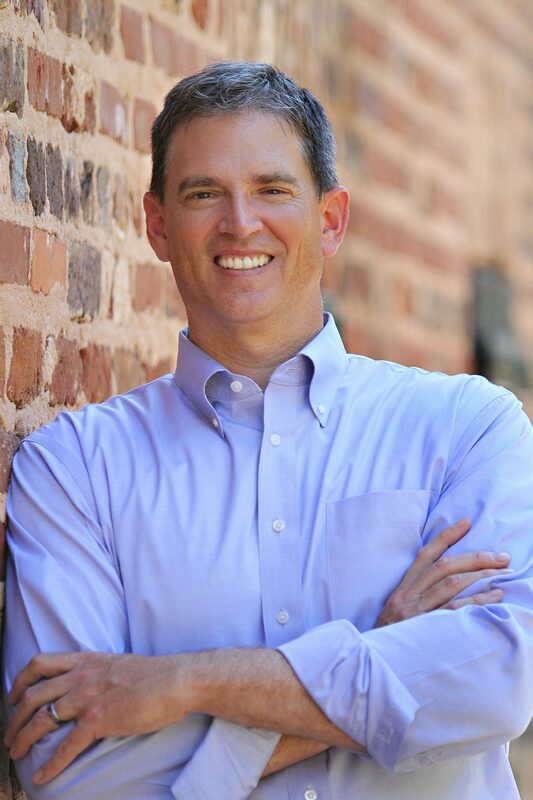 Dr. Van Haveren later earned his Doctoral degree in Counseling Psychology from Oklahoma State University. He completed his pre-doctoral internship at the Kansas State University Health Center where he specialized in working with college students. His post-doctoral requirements were completed at Georgia State University where he continued his work with college students. In addition to his work in private practice, Dr. Van Haveren teaches undergraduate and graduate courses in psychology. Professional highlights include serving as a subject matter expert for live on-camera interviews with media outlets including CNN, Good Morning America, and TruTV. He is also an active member of the American Psychological Association. Dr. Van Haveren has extensive experience in providing individual therapy for older children, adolescents, and adults. Specific areas of clinical focus include generalized anxiety, Obsessive-Compulsive Disorder, Trichotillomania, depression, ADHD, communication and relationship difficulties, and poor self-esteem. Other areas of expertise include couples counseling, career counseling, and sports psychology. Alex is currently in his third year at the University of Georgia and is pursuing a major in Psychology. His goal is attend graduate school in Clinical Psychology with the ultimate goal of becoming a licensed clinical psychologist. In his second year of undergraduate studies, he worked as a Resident Assistant, which ignited his passion for working with people. 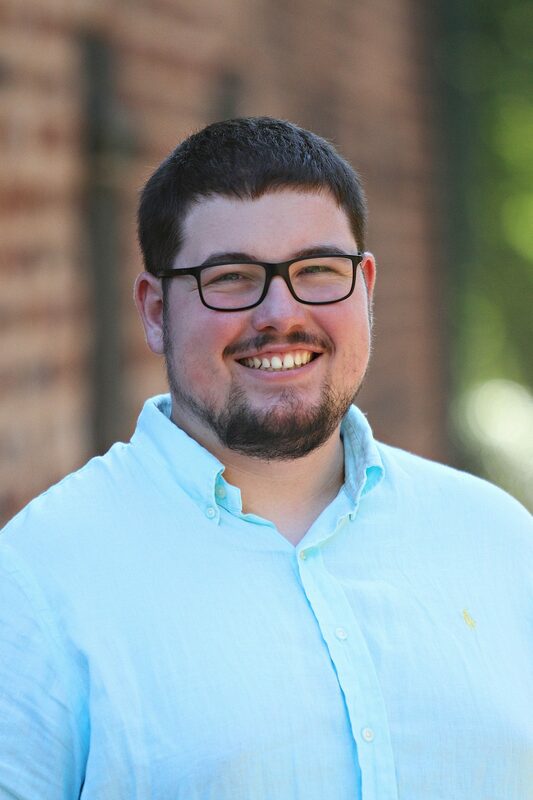 He has been part of the on-campus Psychology Club and participated in a psychology-based study abroad, where he spent time in the Czech Republic, Prague, Austria, Poland, and Germany. Additionally, he is a student member of Georgia Psychological Association. He foresees his future in psychology focusing on working with families and adopted children since he himself was adopted. Ari Terry attended Brigham Young University and earned her undergraduate degree in Communications. She spent the first years of her career in marketing before working for many years with the mental health industry in admissions, marketing, and event planning. 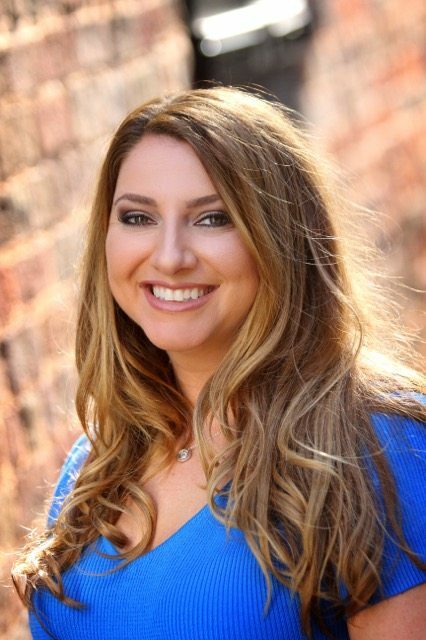 Ari joined Soublis Psychological Associates as the Office Manager and is the initial contact person for new clients and will connect them with the associate that can best address their needs. 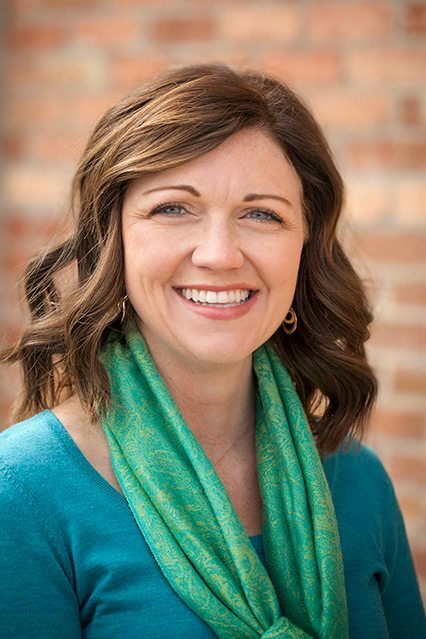 She has a passion for helping families find healing and discover ways to be healthier.